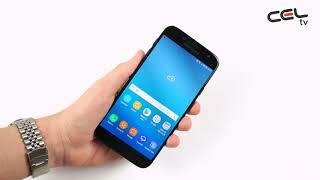 The last Samsung Galaxy J7 came out back in April and Samsung is all set to unveil the successor to this smartphone. 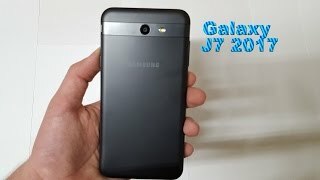 The Samsung Galaxy J7 2017 version has already showed up online in some leaks and rumors but we don’t know much about this phone officially. 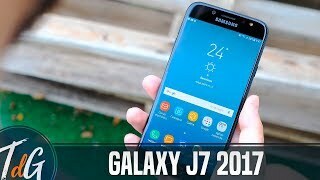 Let’s take a look at the Samsung Galaxy J7 2017 Nigeria price first before we get to more details. Judging from the pricing history of this smartphone, we are guessing that it will cost around 118100 to 137800 ₦. 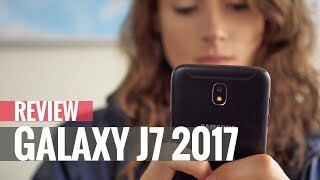 Keep reading to find out how long we have to wait for the Samsung Galaxy J7 2017 release date Nigeria. There won’t be any change in screen size which leaves us with a 5.5-inch screen. However, things are not the same inside as the resolution has been promoted to full HD or 1920 x 1080 pixels resolution. No major change in design is expected either but it’s expected to be a plain and simpler version of the Samsung Galaxy J7 2016 version. It won’t be ditching the 3.5mm headphone jack and the speaker has been moved to the right side which was earlier placed at the bottom of the phone. It will be available in multiple colors which we will be able to check out after the Samsung Galaxy J7 2017 release date Nigeria. Like most of the mid-range smartphones, the Samsung Galaxy J7 2017 will get a new processor: the Qualcomm Snapdragon 625 octa-core processor. This time it will be paired with 3GB of RAM. There are rumors that the built-in storage will be around 32GB but the leaks are suggesting that it will be the same 16GB built-in storage. However, it shouldn’t be a problem as there will be a microSD card slot as well. One of the major negative part of this phone is expected to be its battery life. The 2016 version included a 3300mAh battery but it’s rumored to be smaller this time. For those who are eager to get a smartphone with a big battery, there is the Asus Zenfone Max 2016 and Lenovo Vibe P1. Both of these are available almost in the same pricing range as the Samsung Galaxy J7 2017 Nigeria price. There are no noticeable changes in the camera department megapixel-wise. The rear camera will be a 13-megapixel one while the front camera will be a 5-megapixel shooter. However, some changes in the lens are expected. With more and more smartphones aiming for an 8-megapixel selfie camera, it’s slightly disappointing to see a 5-megapixel front camera. There is the iPhone 7 Plus and Samsung Galaxy S7 Edge if you are after the best camera focused smartphone available at the moment. 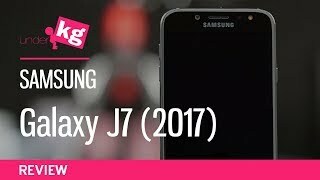 Just like the 2016 version, the Samsung Galaxy J7 2017 is expected to show up sometimes in April, 2017. 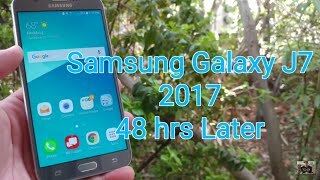 The galaxy j7 2017 Mobile Phone is manufactured by Samsung and was added around January 2017 and is part of the Samsung Galaxy J7 2017 series.